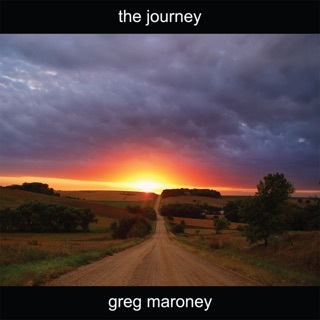 Greg Maroney had an extraordinarily productive year in 2018, releasing five full-length albums and five singles - all incredibly good. 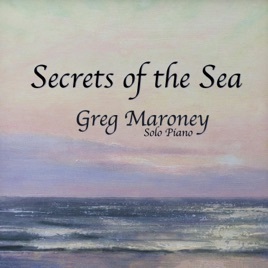 In the first week of 2019, Maroney is releasing his first album of the year - "Secrets of the Sea" - and once again, the quality and beauty of this album is stellar. 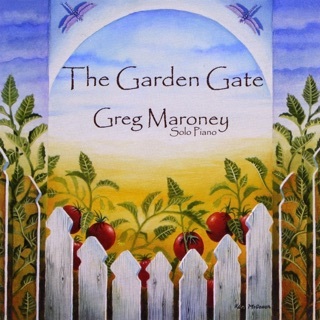 Maroney describes how he approached this solo piano album: “I have been trying to branch out musically, playing in different styles, using new recording and mastering techniques, trying to get different sounds out of the piano. I think it is important to keep moving forward, to keep learning, to keep experimenting, to keep developing new music. 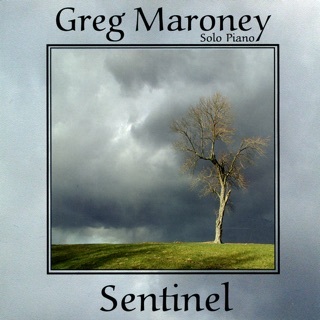 To that end, the CD "Secrets of the Sea" was recorded and mastered to compare to the ‘Minimalist Piano’ style that is popular in Europe. The style is also being done by a few artists here in the US.” The “Minimalist Piano” style is accomplished in several different ways. One is to mute the piano strings in varying degrees to give a much softer sound. Usually this also enhances the sounds of the inner workings of the piano. 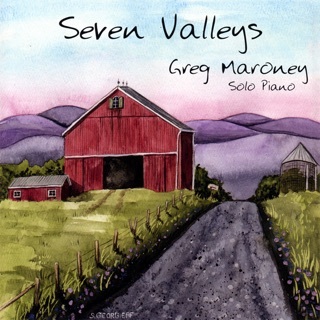 In this case, the tone of Greg’s Steinway concert grand is softer and mellower with a few sounds from the inside of the piano - but never enough to distract from the music itself. 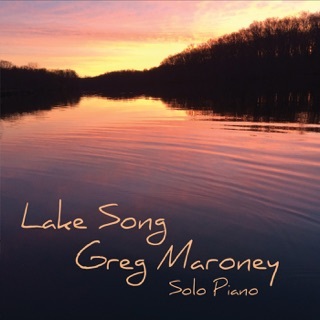 I know I say it in all of my reviews of Greg Maroney’s music, but I honestly think this is some of his best work to date. "Secrets of the Sea" begins with the title track, a very free and impressionistic piece that suggests being under water, watching the ripples and waves from below with the sun’s rays streaming through the water. Sometimes dreamy and sometimes much darker and more mysterious, it’s a compelling and intriguing start. “Reverence” is much quieter and more open, expressing the feeling of being humbled by “the great beauty of our planet and the life it sustains.” “River of Dreams” is about as relaxed and peaceful as you can get as it imagines dreaming while floating on a quiet river in the mountains with sun on your body. We could all use more of these perfect, stress-free moments! “Distant Shores” beautifully expresses feelings of longing for places (or goals) that just aren’t reachable right now. “The Clock Strikes Nine” tells of being in an old house at night with whispers and odd noises in the distance. Still and very graceful, there is a slight feeling of unease - I really like this one! “A Thousand Miles” is a very quiet, gentle piece about persevering until you reach your goal, no matter how impossible it seems. “Rippling Waters” is another favorite. In constant motion and sparkling like sunlight dancing on the surface of the water, this piece is almost magical! “Dreaming Tree” describes “the dream you would have while slumbering under a big mossy ancient tree” - and what a blissful dream that would be! “Emerald Lake” eloquently describes that amazing sense of peace when in nature and everything is still - gorgeous! “The Lighthouse” is a descriptive piece about being guided home by a distant light shining through the clouds. 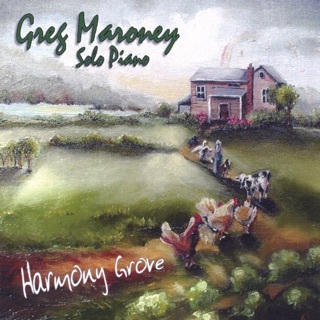 Strong and very optimistic, it’s an inspiring close to another outstanding album from Greg Maroney. What a great way to start the year!